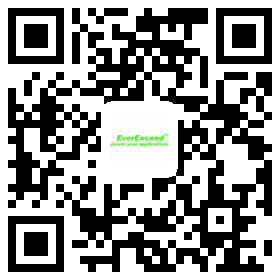 The extremely powerful and reliable EverExceed’s Deep Cycle Gel Range VRLA batteries perfectly fulfills the requirements for many different applications including telecommunications, Home Medical Equipment (HME) / mobility, industrial and utility applications where frequent deep cycles are required and minimum maintenance is desirable. Our development team combines the market’s demand with design optimization, precision component selection and state-of-the-art manufacturing process to produce the most cost effective battery solution for today’s applications. Unique performance against high temperature.